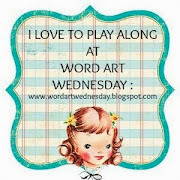 Good afternoon to all my friends, crafters and fellow bloggers. Thank you for dropping by. Well it's time for another challenge at One Stitch At A Time. Today is International Women's Day and so our challenge is to make a project intended for women. 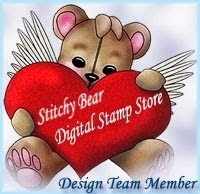 My digi image is "Daisies and Tea" by Digi Blessings and it is available HERE at our sponsor Stitchy Bear Digital Stamp Outlet. A sentiment is also included but I chose not to use it this time. 6 x 6" base card made from Papermania card stock. Backing papers - First Edition "Spring Drop" and "Summer Breeze"
This card is for my sister - for no special reason other than I think she deserves it! I hope you will be tempted to join in this challenge with us. We all enjoy making cards for females so I'm sure you will be able to easily match the challenge, especially since Mothering Sunday is on the horizon too. This is the prize you could win, so what are you waiting for? I hope you have enjoyed your weekend so far and continue to do so. So pretty, your sister is sure to love it! This is gorgeous, such a sweet image, I love the pretty colours and beautiful sentiment. I am sure your sister will be thrilled to receive such a special card. Brilliant card Christine, love everything about it. A truly lovely card. Cute image and beautiful papers. Thought of Patricia and Hazel when I read the sentiment. Have a great evening. Its brightened up here now. 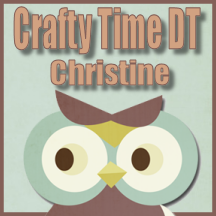 Hi Christine, thank you for entering your gorgeous card in the Quirky Crafts challenge. 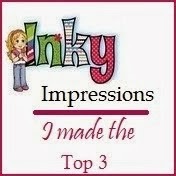 You have forgotten to add a link and reference to Quirky Crafts therefore your entry has gone to moderation. Please add that link and let me know and I will approve it right away. 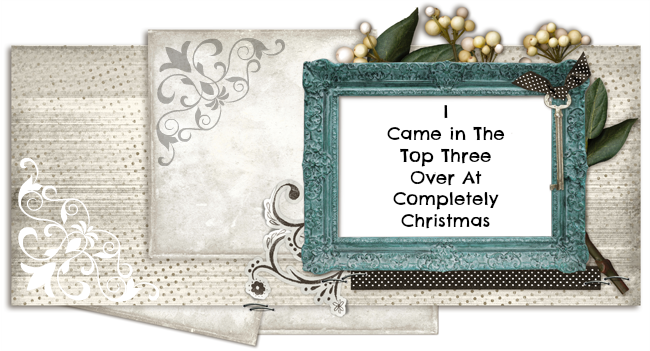 I just love this image and you have really brought it to life with all the lovely embellishments. Love everything used on this super creation. The paper is so perfect and wonderful for us ladies. Hi Christine! 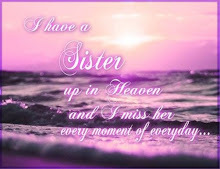 I think you made a gorgeous card for your sister! The colours and sweet image: this can only be a card for a woman! A gorgeous card, love it. Such a beautiful feminine card... love the charm! I've got my DT hat on Christine - I think this is so beautiful and I'm sure Jeanie will love it, I can understand you sending it to her 'just because' as well!!! Pretty die cuts in there as well as the pretty pink paper!! Thank you for entering the Crafty Calendar (Add some Metal) Challenge this month, lots of luck to you. This is gorgeous, bet your sister is going to love this, so, so pretty. Such a beautiful card! Love that sweet image! Fab design too! Your card is so pretty. Love the design and the colours. Perfect for that image! 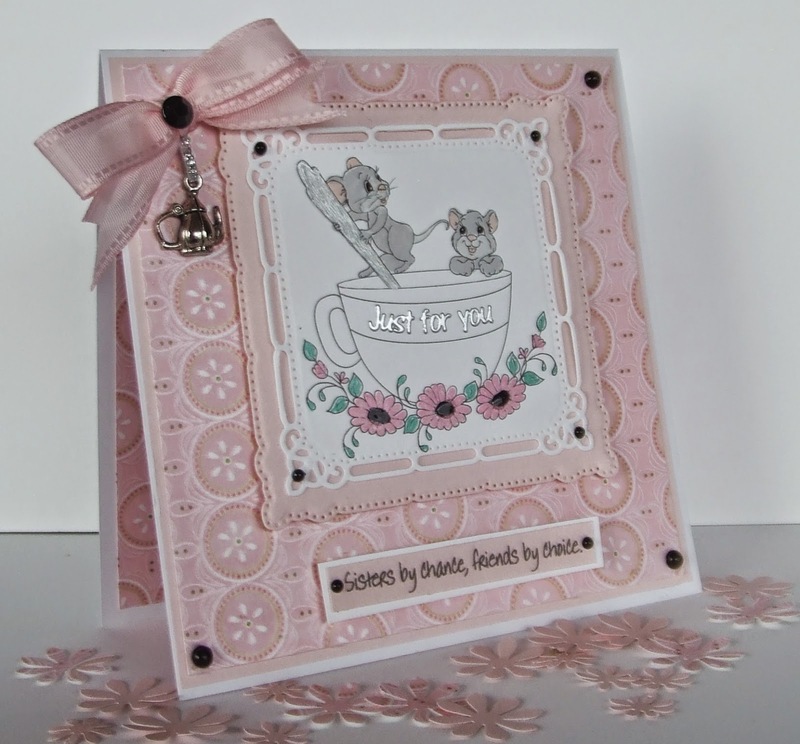 I'm back again to say thank you for sharing your gorgeous card with us at the Crafty Calendar Challenge too.